So far we’ve attended two check-ups since our big pregnancy news. Our late December appointment went well; we just heard the heartbeat again and talked with the doctor about any concerns. I’m not having any nausea or problems so I’m feeling pretty good right now! 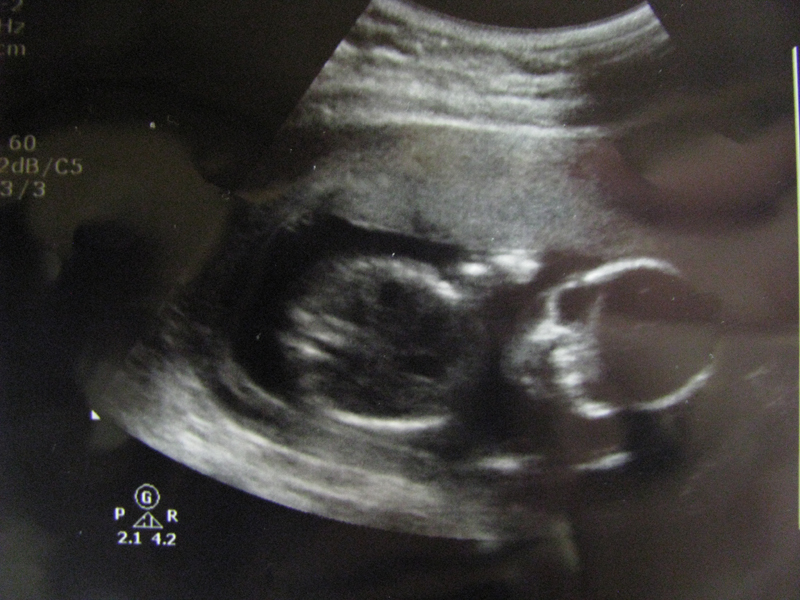 Though we found out at the end of October, we kept the baby news under wraps until we had a chance to hear a heartbeat and see the baby at our first ultrasound. We had that appointment on December 1, and everything so far is perfect! 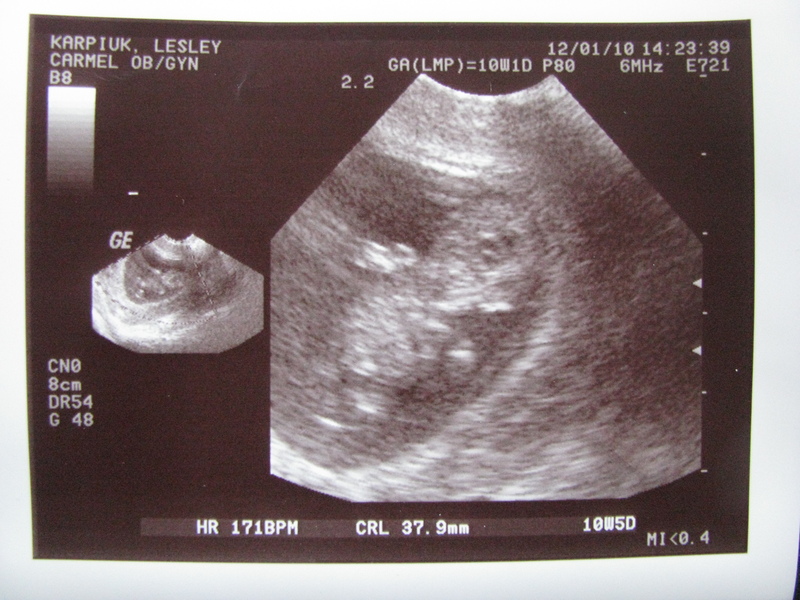 We’re near the end of our first trimester now, and our due date is June 29, 2011.